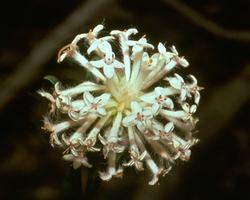 Slender Rice Flower is for people who are racist, narrow minded and lack humility. Humanity has, through its many wars, seen the grim ramifications of these attitudes. This Essence can be used for group harmony and conflict resolution when individual egos get in the way. It allows for greater co-operation between people for the common good. This Essence has the ability to make an individual aware of the common divinity in all people.